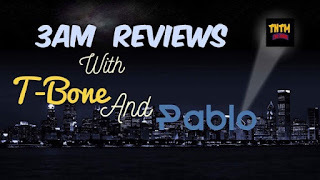 Tone Bone & Pablo Gunner review Rick & Morty, the fandom of it, its effects on pop culture, and itself. 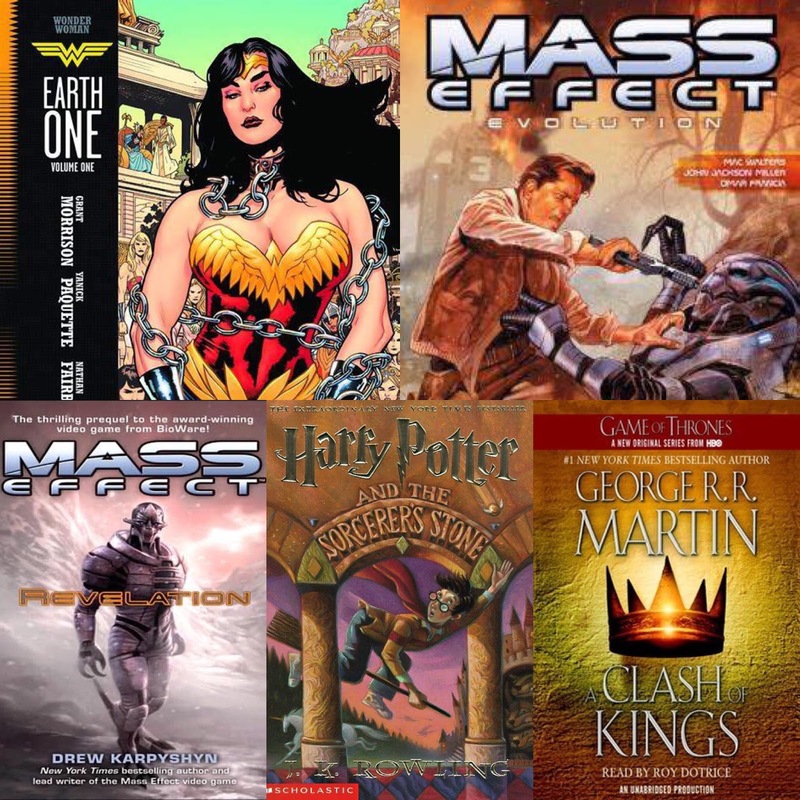 Pablo reviews graphic novels, Wonder Woman Earth One Volume 1, Mass Effect Evolution Volume 2, and books, Mass Effect Revelation, Harry Potter & The Sorcerers Stone, Game of Thrones Clash of Kings audiobook, and chats about the Dragon Ball Super Universe Tournament. They get into gaming like WoW, HearthStone, Blizzard, Bioware, Mass Effect, Andromeda, and more. 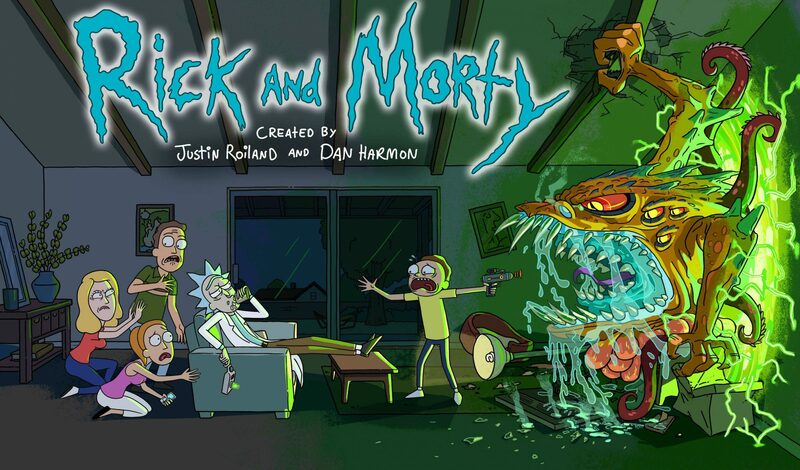 Nerdy After Dark: Wake Up!